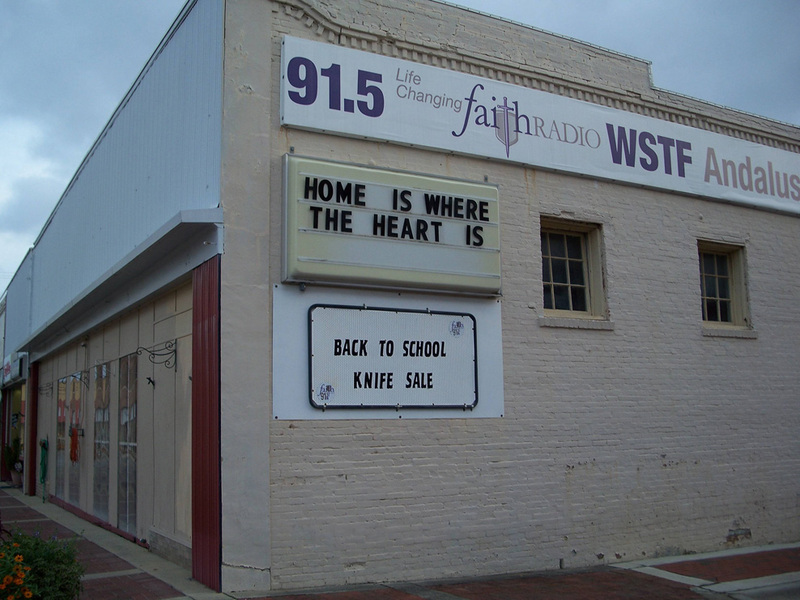 I Thought Our Back To School Shopping Was Done… Forgot The Knife. 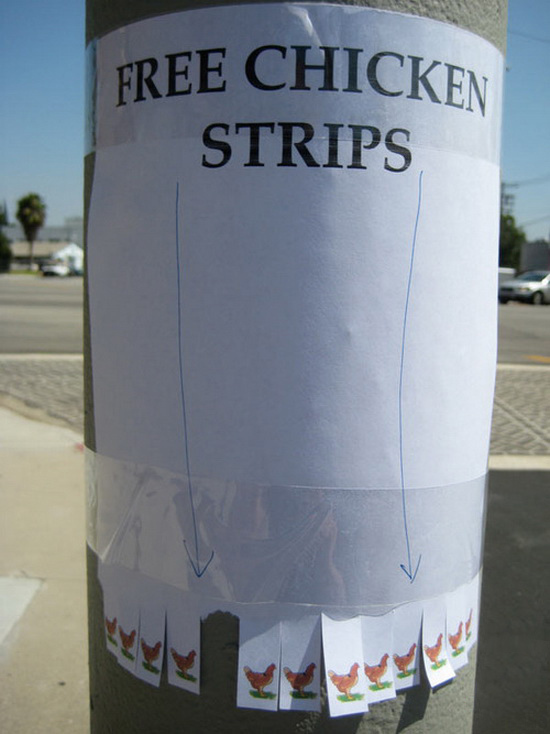 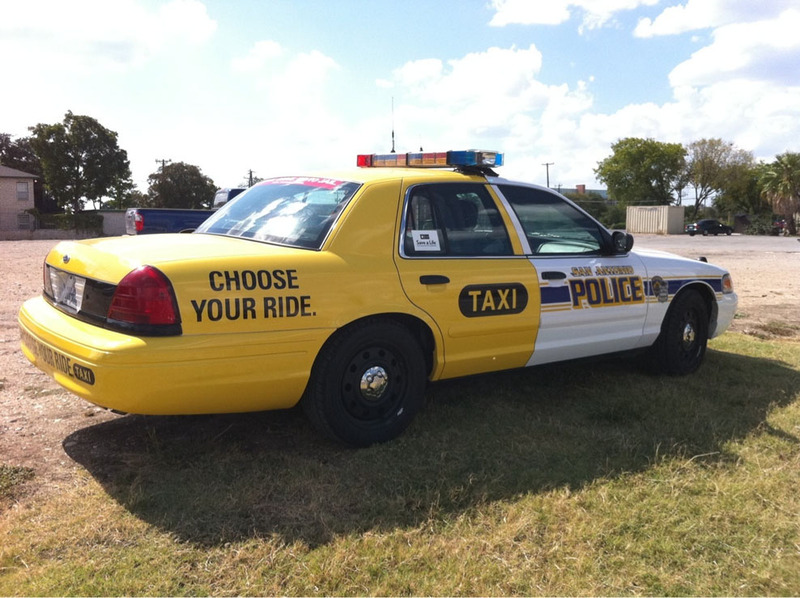 Don’t Complain… They Are Chicken Strips… And They’re Free. 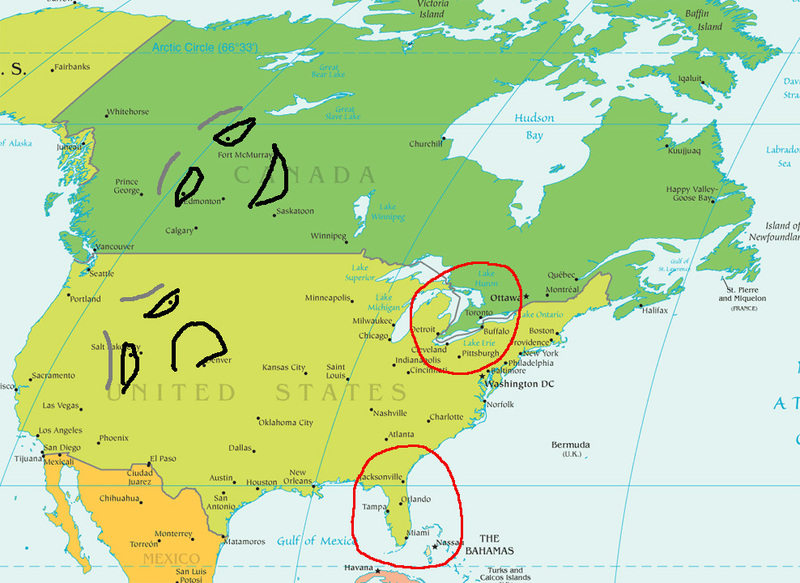 Canada Dominates The U.S… Who Knew?